Vibrant orange with reddish reverse. 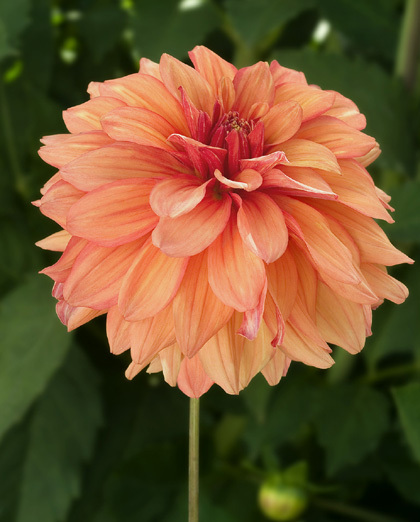 Great border dahlia. Part of our Harmony Border Series developed especially for combining in the garden or in containers.